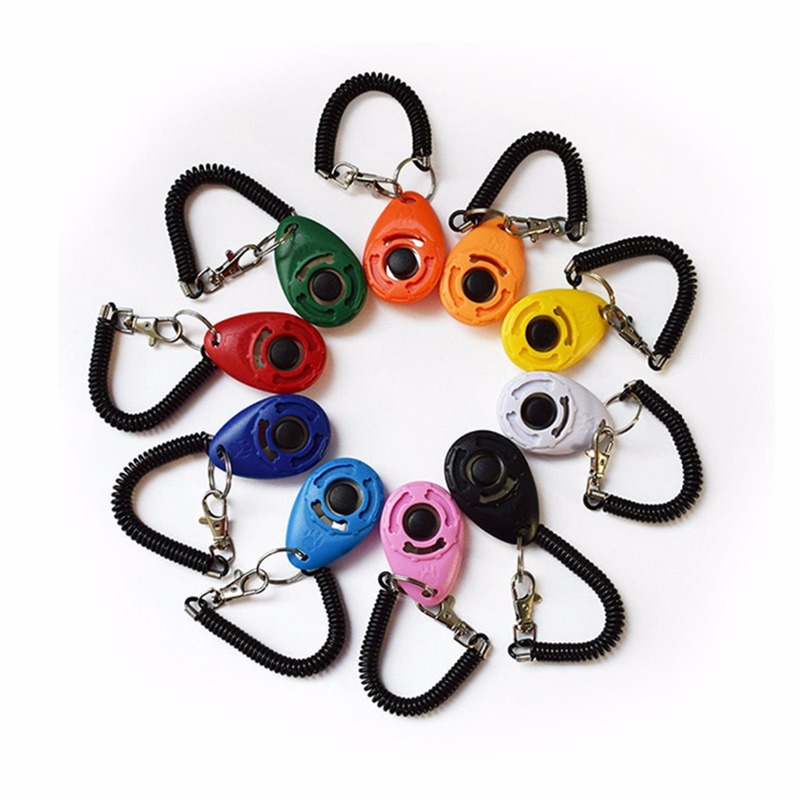 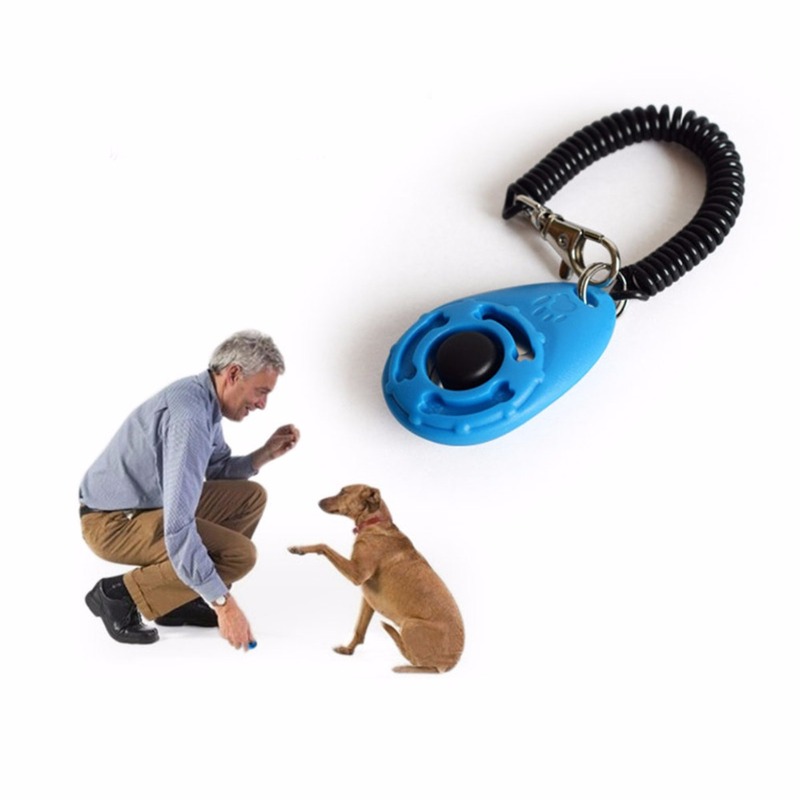 Effectively stops aggressive dogs barking and repel them from up to 12-15 meters away(not effective on deaf or professionally trained dogs). 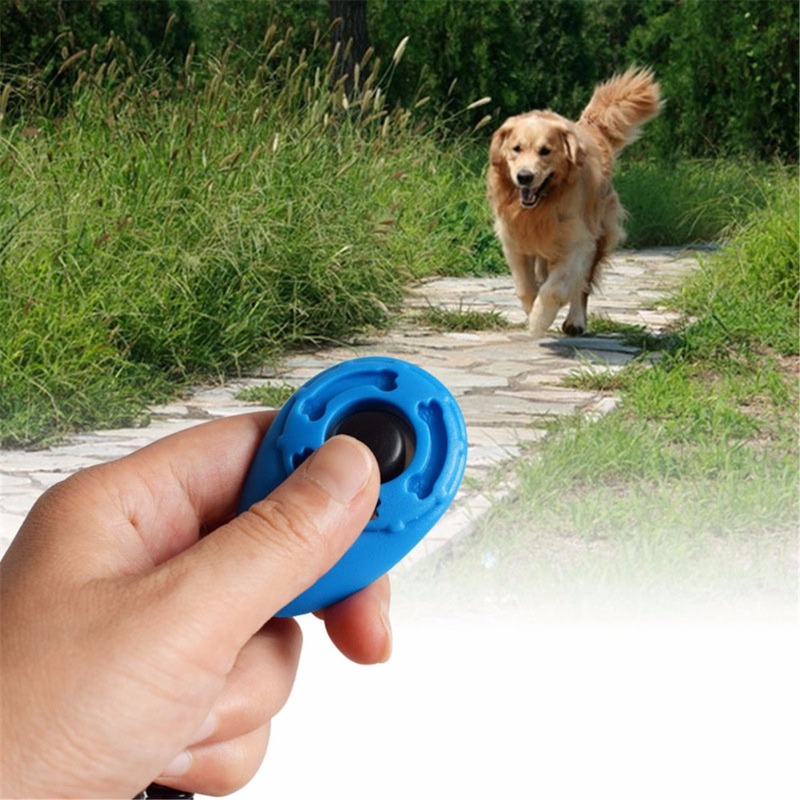 The electronic Dog deterrent emits a high-pitched ultrasonic sound which is inaudible to the human but highly irritating to dogs. 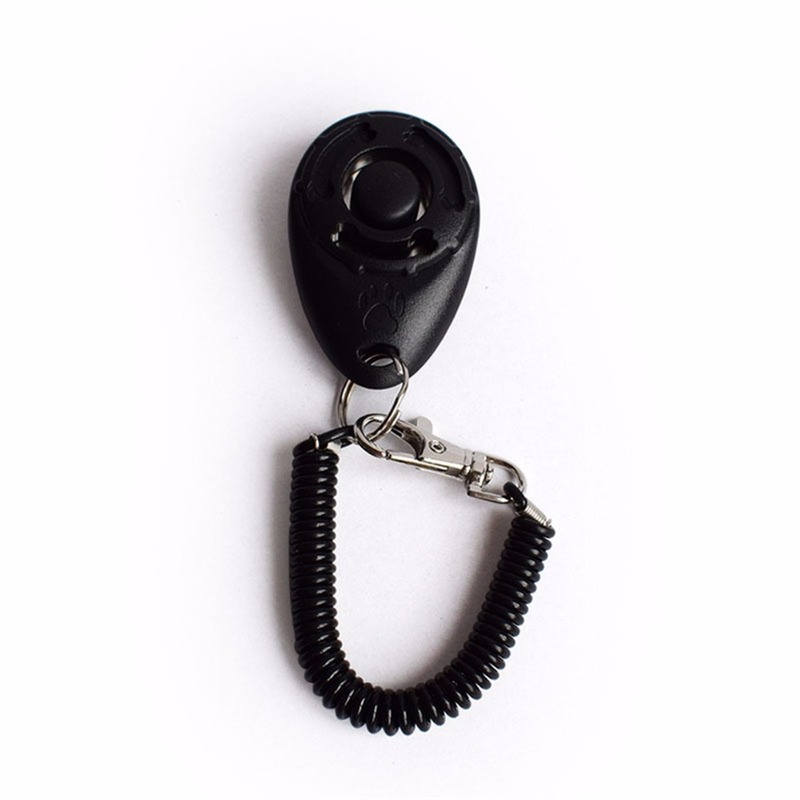 Fits in Hand & Pocket - Protect yourself while trip, night working, cycling, jogging, mailing,meter reading etc. 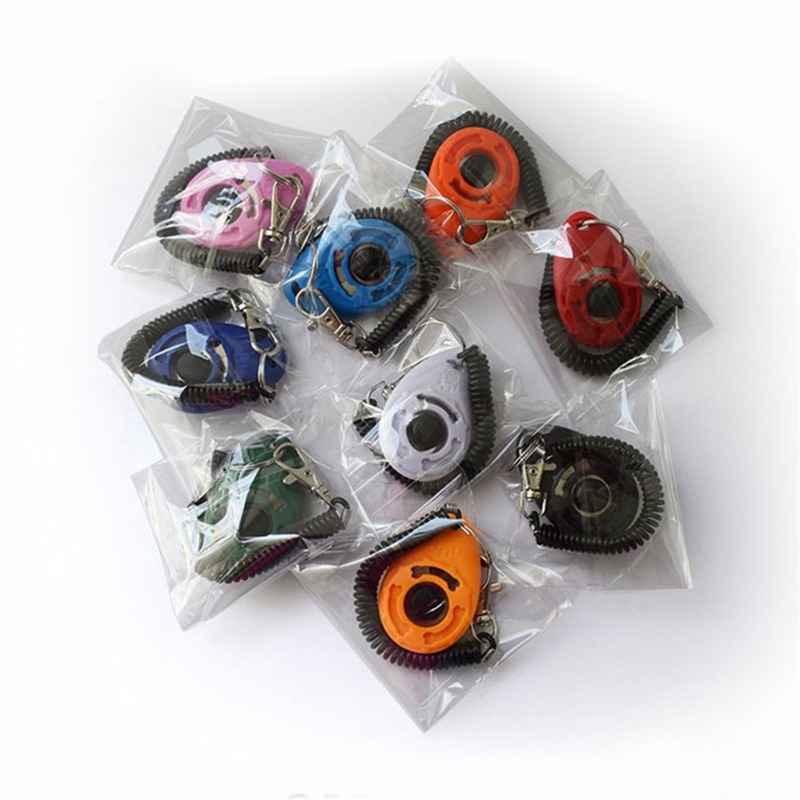 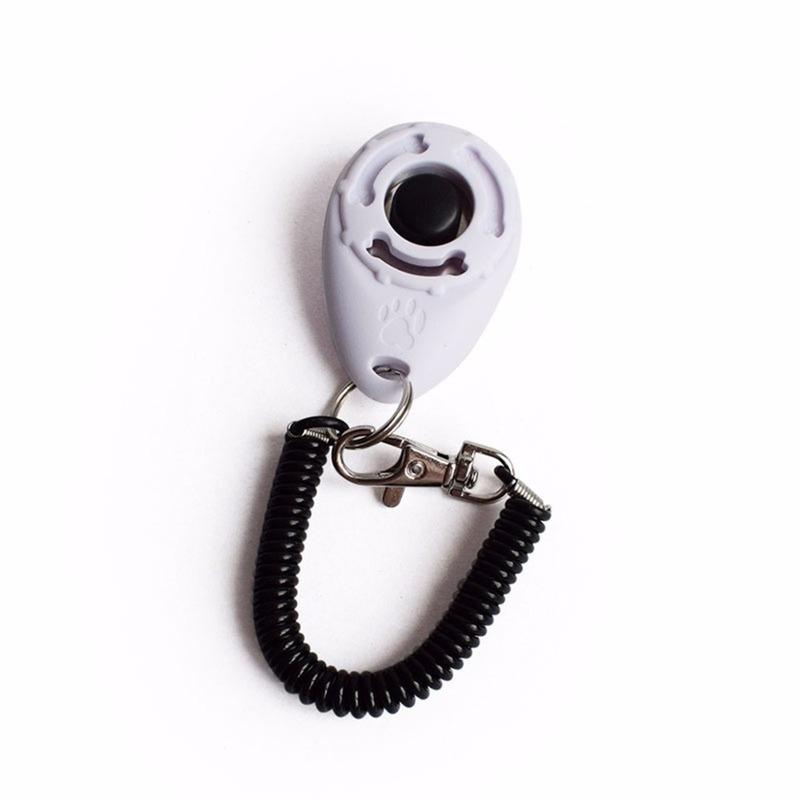 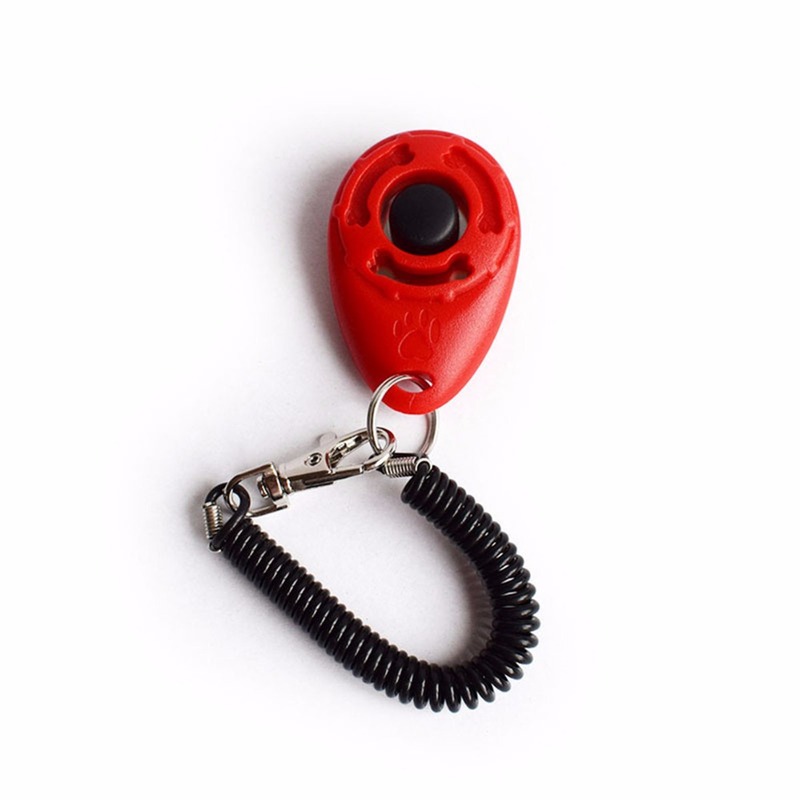 The dog repellent has cute shape with small dimension 3 inches x 2.1 inches, and fits comfortably in your hand and pocket. 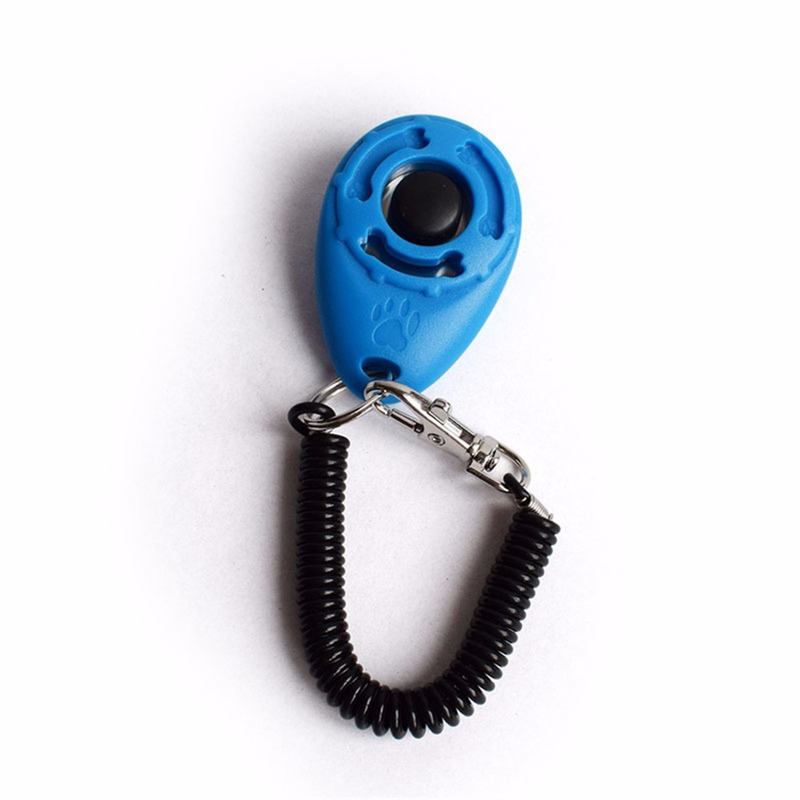 Harmless & Humane - This device is harmless to dogs as no liquid no shock used,simple and easy to operate, it is the most humane way to protect yourself from aggressive dogs. 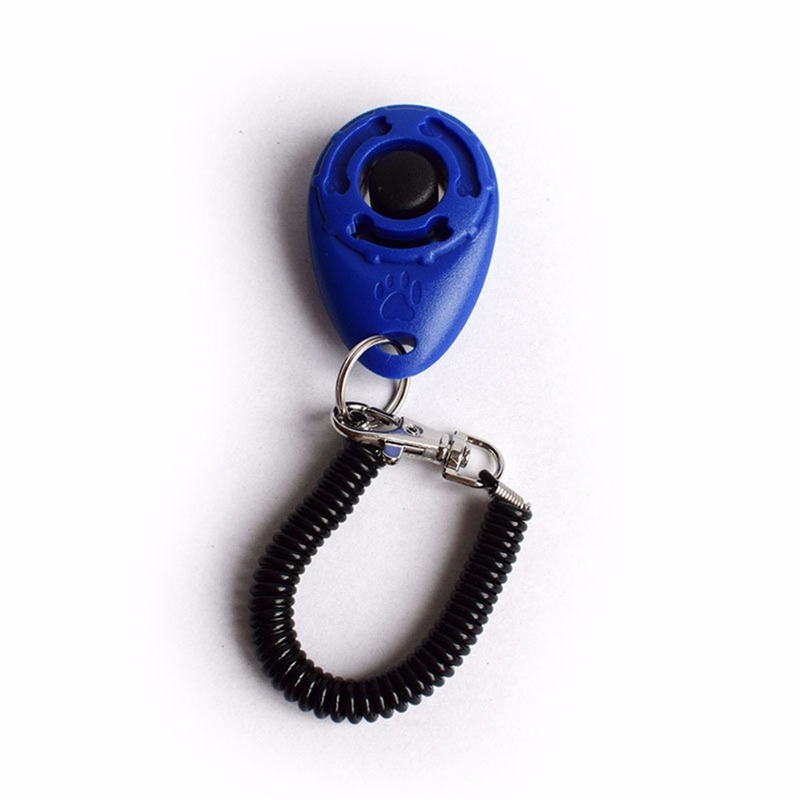 Satisfaction Guranteed - Our goal is to ensure that the welfare of your dog is our number one priority and if you do not feel our product meets your expectations, just get in touch and we'll make it right.